The Nike Air Max 270 is one of the brand’s hottest models. For Air Max Day 2018 celebration, the silhouette will be arriving in a handful of new colorways. One of those is this JD exclusive “Navy” colorway. The shoe comes built with a breathable mesh and canvas upper paired with Black branding, White midsole and Navy Air Max 270 heel bubble. 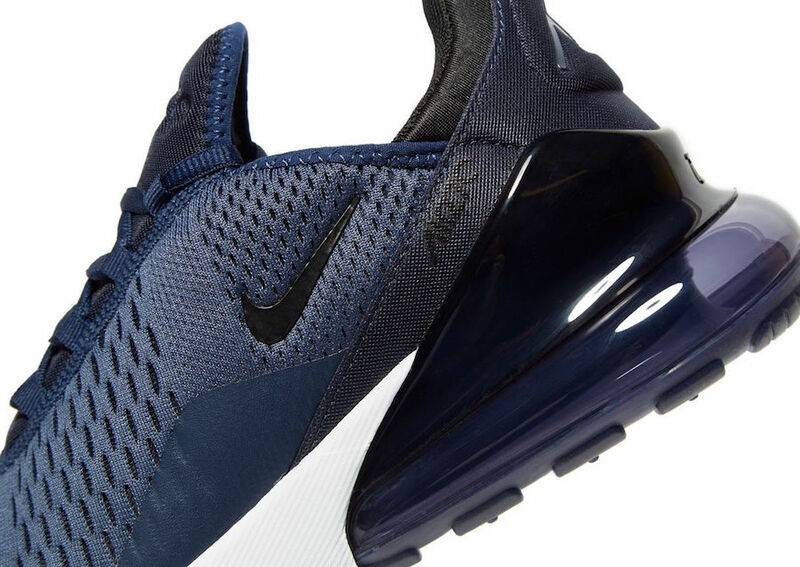 Take a closer look at this Nike Air Max 270 Navy colorway below and find sizes available at JD Sports.